Membership is open to all companies and organizations in Canada involved in ICT. Fees are structured according to the size and nature of the enterprise. Welcome to the Information Technology Association of Canada (ITAC), the definitive voice of the information technology industry in Canada. Our association focuses on business issues that not only impact our industry, but by extension, the wider Canadian economy. We have used our association to improve policy, focus attention on productivity and work with private and public organizations to stimulate dialogue on our future as a country. One of the ideas that unites the ICT industry is the fundamental belief that the tools and the services that we develop and produce can significantly improve the competitiveness of Canadian companies; but, also enhance the quality of life in our communities, and by extension our country. We have made increasing the number of students in Canada graduating and pursuing careers in our industry one of our top priorities. Our industry’s position as a critical cog in Canada’s future is on the line. More importantly, Canada’s place in the world’s economy will be threatened if we do not change the current state of ICT skills in this country. If your business is providing telecommunications, computing or software products or services, or electronic content, consider adding your company’s name to the growing list of ITAC members. We also welcome other firms with professional practices aimed at the IT industry to participate as associate members. A Canada that has achieved a true world-class, leading digital society that continues to deliver prosperity and competitiveness for the country in a global market. As the trusted and authoritative voice of the ICT industry, ITAC’s mission is to promote and enhance the significant contribution that digital technology can make to Canada’s economic prosperity. ITAC and its members do what we do every day to move the needle closer to the successful achievement of this mission. 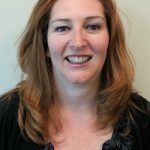 Angela joins ITAC with over 25+ years of exceptional global and Canadian experience driving transformational programs in the tech sector. A visionary executive with a passion for leadership, Angela’s unique career path includes 10 years as a military officer and 18 years in senior level leadership roles in the tech and defence sectors, including as a strategic marketing director with BlackBerry, and a global solutions leader with Nortel Networks, where her team was responsible for delivering technology to over 127 countries. Angela’s career has taken her through leading and launching teams and technology in a number of continents, and dozens of countries. Angela brings collaboration, energy and innovation to all of her roles. 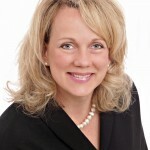 As program creator of the public-private sector leadership forums “Strategic Knowledge Exchange” aimed at driving change on a national scale, Angela’s experience in developing strategic partnerships across national organizations and around the world, will support driving ITAC’s vision to influence Canada’s position as a global tech leader into the future. 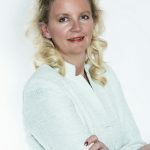 Author of the leadership best-seller ‘Hit the Ground Leading!’, and award-winning founder of her own strategic leadership company, Angela has delivered programs and keynotes to companies and teams around the world. She has held positions as Entrepreneur-in-Residence at the Ivey School of Business, as EVP of Leadership with the International Women’s Forum, and as an Honorary Colonel of the Canadian Forces School of Aerospace, Technology and Engineering. Denise Shortt is an internationally respected writer, researcher and speaker specializing in information technology, gender issues, entrepreneurship and innovation. Denise co-authored Technology with Curves: Women Reshaping the Digital Landscape (HarperCollins, 2000) and Innovation Nation: Canadian Leadership from Java to Jurassic Park (Wiley & Sons, 2002). Denise is also a former faculty member of Ryerson University’s School of Information Technology Management and helped to found Ryerson’s Diversity Institute which specializes in gender research. She also founded SwingThink, a marketing and communications company focused on online community building, social media and gender research. 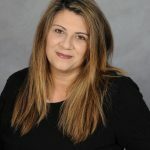 Denise was co-founder and President of Wired Woman Toronto (launched in 1996) and currently sits on the Board of Directors for Women in Communications and Technology (WCT). She has a Masters in Technology from Harvard University and studied gender and technology at MIT. Denise was recently awarded a CWC Leadership Award for her life-time of work as a champion for the advancement of women. 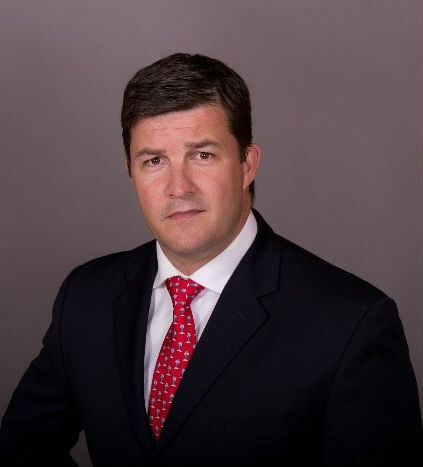 Nevin French joins ITAC with over a decade of government experience working on substantial files at the federal and provincial levels. This includes key files such as the Canada-EU Free Trade Agreement (CETA), the Pan-Canadian Agreement on Climate Change, the Council of the Federation’s Canadian Energy Strategy and the Beyond the Border Agreement. As ITAC’s Vice-President of Policy, Nevin leads on trade policy, cyber security, Smart Cities, and the Internet of Things. Nevin has an undergraduate degree from the University of King’s College at Dalhousie and a Masters from Carleton University. 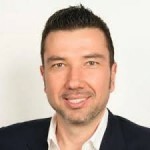 With over 17 years of experience in ICT and cybersecurity policy in the Canadian government, Andre has appeared in front parliamentary committees, led international working groups and represented Canada at the OECD, the G7(8), the Wassenaar Arrangement, the Messaging Anti-Abuse Working Group and the London Action Plan. 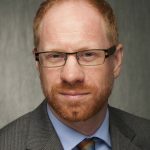 As ITAC’s Vice-President of Government Relations and Policy, Andre is an advocate on policy issues important to the ICT industry, helping members to navigate the federal government procurement framework, facilitating public/private innovation and collaboration, and improving the delivery of public services. Andre holds an MBA from Royal Roads University and studied economics at Ottawa University. 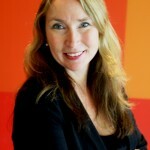 Gina has been associated with ITAC Talent and its predecessor CCICT since 2010. She was the ITAC Senior Program Manager for the Business Technology Management (BTM) expansion project. This project tripled enrollments and doubled the schools offering BTM. 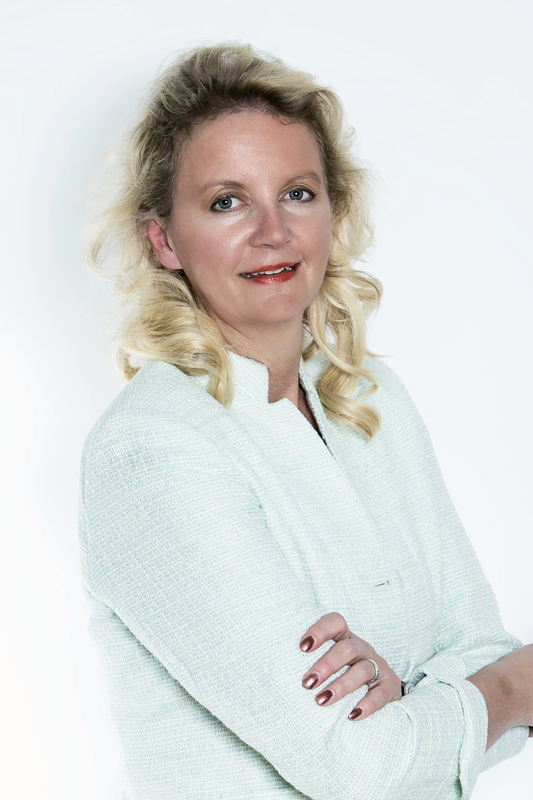 As the Executive Director for ITAC Talent she is responsible for all aspects of ITAC’s talent initiatives, collaborating with stakeholders on strategies and actions to leverage the talent of Canada’s digital economy. 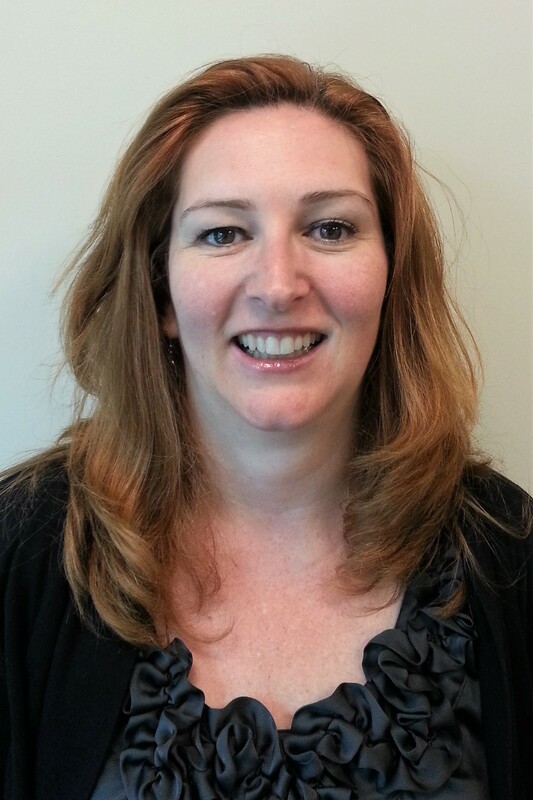 Prior to joining ITAC, Ms. van Dalen was the Manager Professional Standards at the Canadian Information Processing Society (CIPS). In 2011-2013 she was seconded as Executive Director to the International Professional Practice Program (IP3). In 2013 she served as Chair of the Association of Accrediting Agencies (AAAC) and from 2010-2012 was CIPS’ Representative to the Seoul Accord, the international accreditation organization for professional computing and information technology academic degrees. With more than 20 years experience in corporate, agency and member-driven, not-for-profit organizations, Janet has extensive experience working on a wide-range of communications activities, including: member and stakeholder-driven communications, executive and board-level communications, brand and reputation management, external and media relations, and digital communications. As Director, Communications, Janet is responsible for increasing focus on the important role that ITAC and its members play in Canada’s digital economy, and for promoting the value of an ITAC membership. 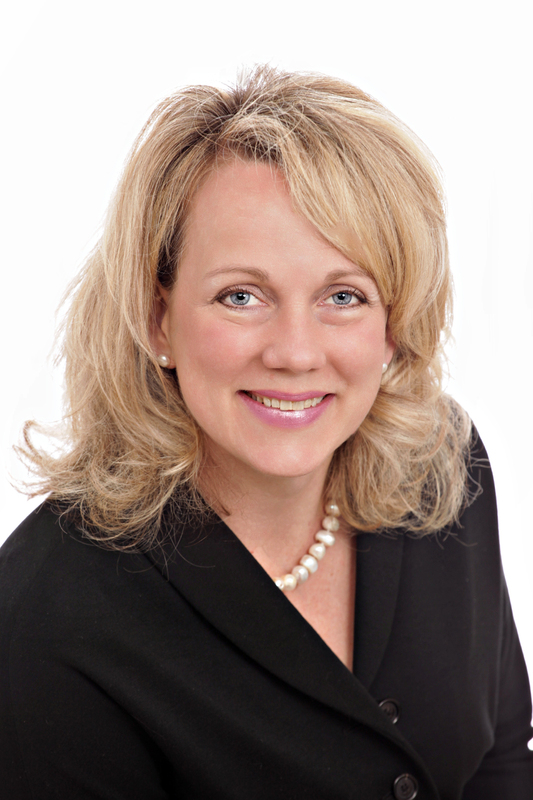 She has an Combined Honours BA from the University of Western Ontario and a post-graduate diploma in Corporate Communications from Centennial College; and is an active, long-term member of the International Association of Business Communicators (IABC). As Director of Events & Program Development, Christine will manage all ITAC events, partner with external event opportunities and grow programs to benefit our membership to ITAC’s over 300 members. With over 20 years of experience in both communications and event management in Vancouver, Calgary and Toronto, she brings a broad range of communication and event management skills to the team. 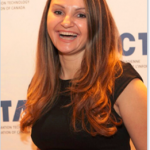 Mariana is dedicated to increasing value to all ITAC members and ensuring they have many opportunities to leverage their membership by implementing an engagement plan, and by maintaining and building partnerships within the ICT community. She is also responsible for developing marketing strategies to grow ITAC’s presence and for delivering creative solutions for businesses to not only serve as the voice of the ICT industry, but also to meet their own business objectives—she is passionate about working with internal stakeholders and offering all ITAC members the highest VOI and member experience. 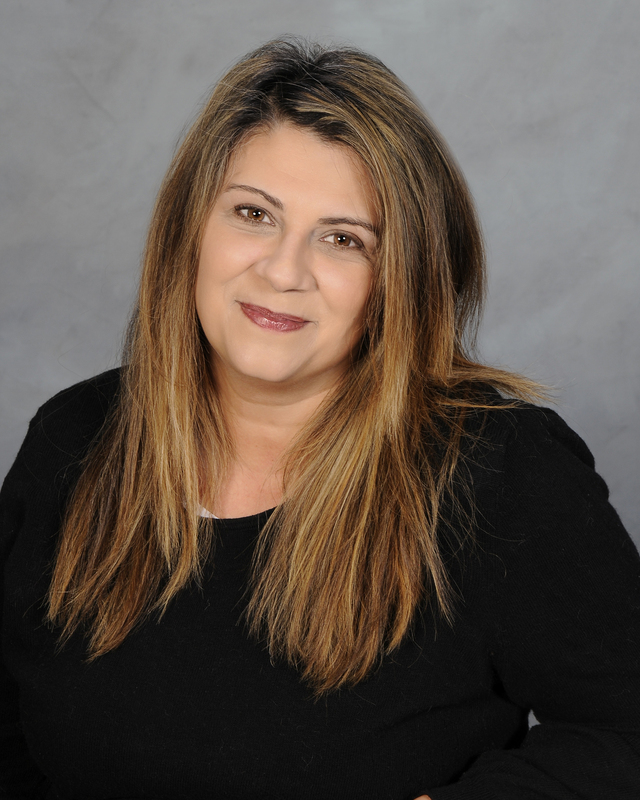 Mariana has extensive knowledge in membership acquisition and retention strategies, marketing, customer relationship management, sales and relationship building. She has a bachelor’s degree in Marketing and a diploma in Business Management. Brendan provides leadership and support to 130 companies providing ICT products and services to the health sector. He represents the interests of Industry to governments and health organizations, particularly in the areas of ICT investment strategies, regulation and standards. 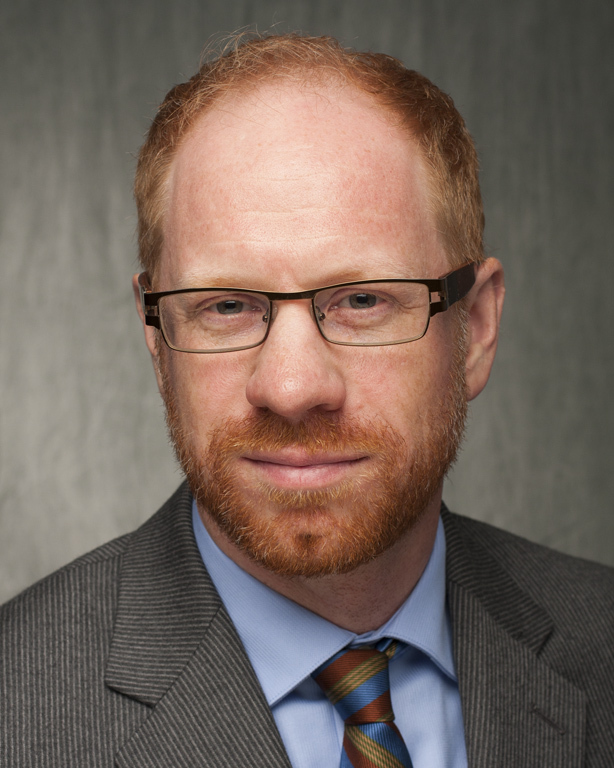 He is one of Canada’s leading experts and innovators in the management of eHealth risks, including privacy, security, safety, project and business risk. 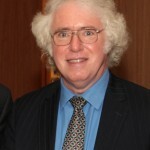 He has more than 30 years experience in both the public and private sectors. As the lead for ITAC Health, Elaine helps members navigate the ICT challenges and opportunities of the health sector both nationally and globally. Having been a part of the founding team for CHITTA, now known as ITAC health, the Alberta Network for Health Information exchange (ANHIX) and the Canadian Health Informatics Awards (CHIA) Gala which celebrate the innovations in the Canadian healthcare sector, she brings over 30 years of experience to the ITAC health Members. 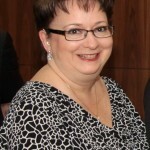 Elaine is the Editor and Publisher of HIM&CC, the official journal of ITAC Health and COACH: Canada’s Health Informatics Association and the CEO for IMIA, The International Medical Informatics Association. Janet’s title is Executive Assistant to the President and CEO, but she spearheads numerous operational components of the association ranging from systems and scheduling to training, executive board management and event planning. 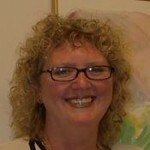 She has been with ITAC for more than 20 years and knows most of our members by name. Carlo is a partner with Fazzari + Partners LLP. He was previously a partner with Burghout Viola, Chartered Accountants in St,. Concord, Ontario and a sole practioner. 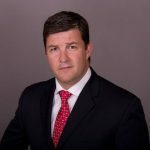 He also served for six years as Chief Financial Officer with Bonfiglioli North America Inc.